2 Kings 16:7 So Ahaz sent messengers to Tiglath-pileser king of Assyria, saying, “I am your servant and your son. Come up and rescue me from the hand of the king of Syria and from the hand of the king of Israel [Pekah], who are attacking me.” (ESV) See also Isaiah 7. 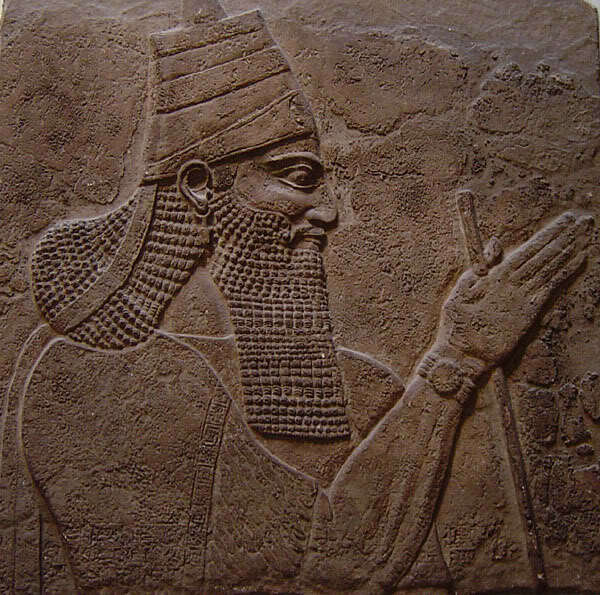 Tiglath-Pileser III was a prominent Assyrian king (745–727 BC). Austen Henry Layard discovered his palace in 1873-4. Also discovered were multiple inscriptions that were summary statements of TPIII’s accomplishments. Given the historical context provides in Scripture, it is likely that Ahaz paid this tribute to TPIII to secure his alliance against the kings of Israel and Syria who were fighting against him. Once again, this confirms the Biblical record. 2 Kings 15:29-30 In the days of Pekah king of Israel, Tiglath-pileser king of Assyria came and captured Ijon, Abel-beth-maacah, Janoah, Kedesh, Hazor, Gilead, and Galilee, all the land of Naphtali, and he carried the people captive to Assyria. 30 Then Hoshea the son of Elah made a conspiracy against Pekah the son of Remaliah and struck him down and put him to death and reigned in his place, in the twentieth year of Jotham the son of Uzziah. TPIII’s account matches the Biblical account with one notable exception. 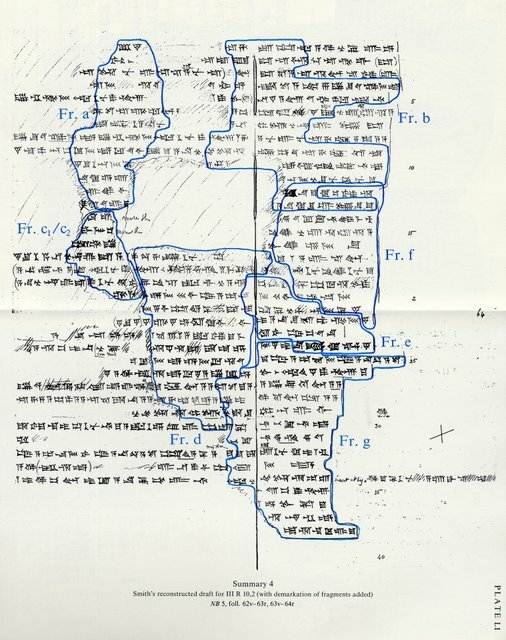 According to the Bible Hoshea became king by killing Pekah, whereas according to TPIII’s account the people overthrew Pekah and TPIII set up Hoshea as king. Some might also find a discrepancy with 2 Kings 17:1-6 and 18:9-14. According to the Bible, Shalmaneser V was the king of Assyria during Hoshea’s reign, and it was to Shalmaneser that Hoshea was subject and paid tribute. 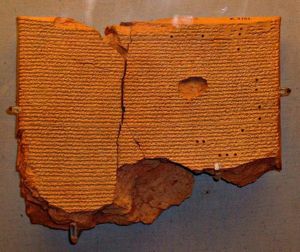 But this is not a discrepancy, because Shalmaneser V only reigned for five years (727-722 BC). His five year reign ended right around the time when Samaria fell to the Assyrians. This was in the 9th year of Hoshea’s reign (2 Kings 18:10), which means that TPIII was still the king of Assyria for the first three or four years of Hoshea’s reign.